Jason R. Bauknecht of Antigo, 25, was charged with Possession of Methamphetamine on 11/19/2013. View court record. On 12/05/2013 he was charged with Manufacture or Deliver Non-Narcotics. View court record. 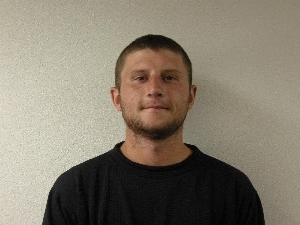 On 06/23/2014 he was charged with two counts of felony bail jumping and possession of drug paraphernalia. View court record.